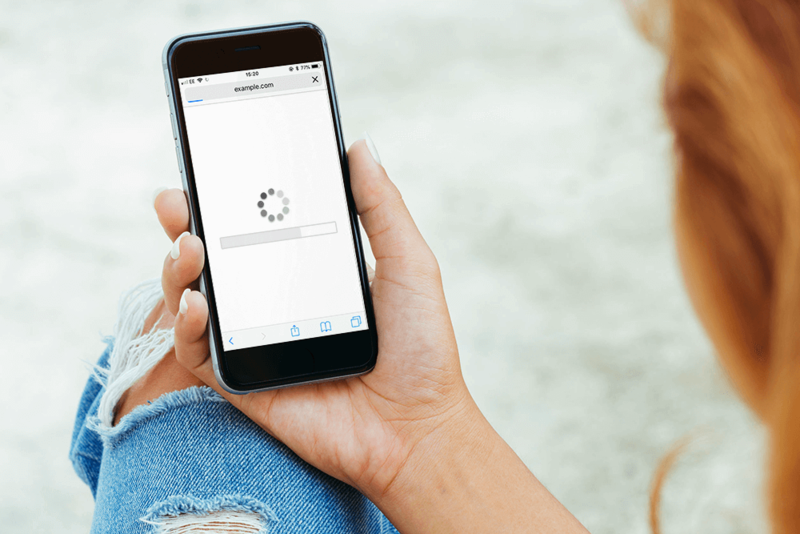 In July this year, Google announced which aspect of websites they are now considering when indexing mobile pages: Page Speed. The Search Engine has developed what they're calling "The Speed Update" because when conducting studies , Google found that the longer a page takes to load, the probability of the user leaving increases. A user leaving after having viewed only 1 page is known as ' bouncing '. See Google's Statistics for how load time affects the bounce rate. As such, to reward those who have taken the time to optimise their mobile landing pages, Google are considering page loading speed in their ranking algorithm. Google have confirmed that "The Speed Update" will only affect pages that deliver the slowest experiences to website users and that there isn't a way to tool to find out if you're being affected by the new ranking factor, however we'd still recommend making sure that all of your pages load as quickly as possible. 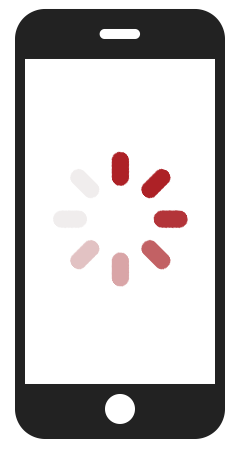 The first thing you need to know is how quickly your pages are loading. Pingdom have a fantastic tool that gives in depth information and a score based on website page speed. Find the Pingdom Page Speed Tool here. Once you know your score, you have a starting point and bench point to work from! How do you improve the page speed? On their speed insights page, Pingdom acutally tell you where your website is letting you down. The largest factor tends to be un-optimised images, which is a low hanging fruit when it comes to improving page speed! Google's own studies found that simply compressing images and text can be a game changer. 25% of the pages could save more than 250KB and 10% can save more than 1MB that way. So start optimising your images and if you're a customer of Toolkit Websites, you can replace your images in the Toolkit! Other features that can slow your page down include Social Media feeds and embedded videos. We'd recommend hiding these features on your pages at mobile screen size. For Toolkit clients, see how to hide columns on different screen sizes . Google's own words around page speed are 'faster is better and less is more' so we recommend you think about the content on your website at mobile screensize. If you're looking for a website with Toolkit, or you have any questions about your existing website and its loading speed, please don't hesitate to get in touch .